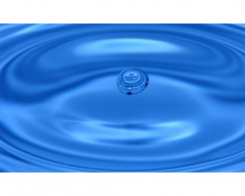 Is your water cloudy, or does a thin, viscous (sometimes smelly) layer appear on the surface of your spa water, or near the jets or the skimmer? It is a microbial film, called biofilm. We explain here how it appears, and how to get rid of it. 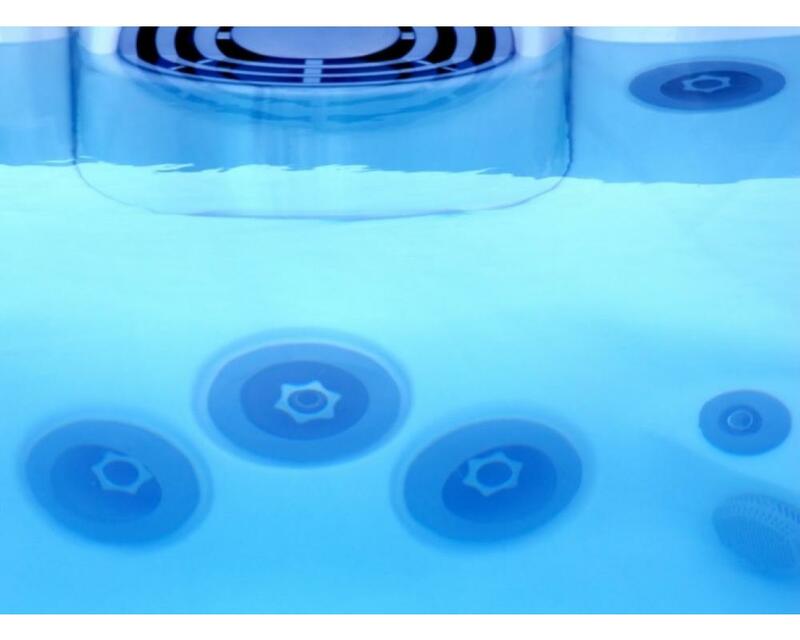 Hot tubs offer ideal conditions for bacteria to grow thanks to the combination of high temperatures and organic materials provided by bathers. 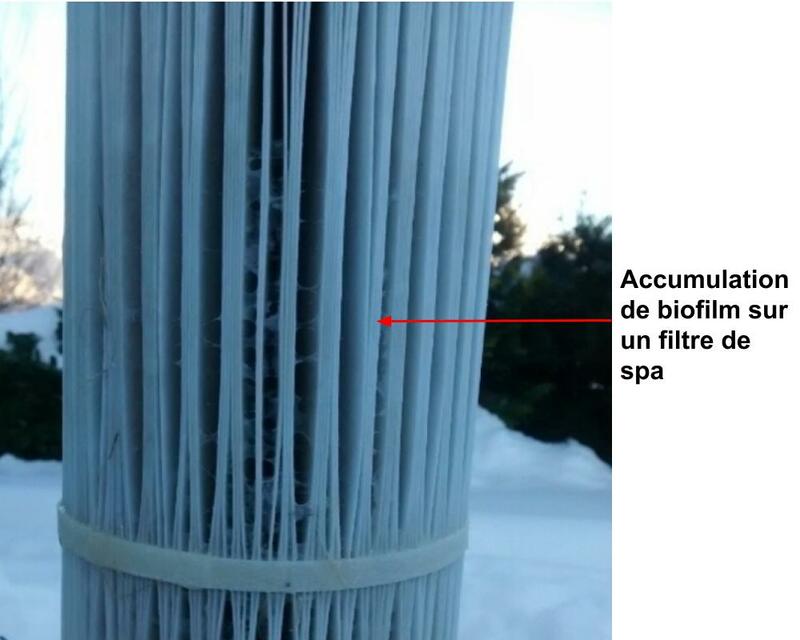 Over time, bacteria gather in your hot tub, on your filters and on the inside walls of your pipes in a thin film. When this film, which can be whitish, green or black, and composed of organic substances, has settled, it becomes very difficult to maintain clean water. The water disinfection of your spa, whether you have chosen chlorine, bromine or even active oxygen treatment, is absolutely essential. A disinfection treatment that is not regular and rigorous enough, or a treatment error, are the main reasons for the appearance of biofilm. However, biofilm has also appeared in new hot tubs after a factory leak test. When drained, several litres of water may remain in the pipes, which will stagnate until the buyer uses them. You must therefore test your spa water as regularly as possible: whatever chemical treatment you choose, you must test your water to check the level of disinfectant present, and act as quickly as possible if you find that the level is not good. We advise new spa owners to perform quick daily tests to avoid the risk of having a major biofilm problem on their hands in the future. The biofilm can spread in 8 hours. The best way to avoid the appearance of biofilm is therefore a regular and scrupulous follow-up of your treatment, a serious maintenance of your spa and of course to take a shower before you slip into the water. Unfortunately, increasing the doses of your disinfection treatment, with chlorine, bromine or active oxygen, is not the solution. Biofilm protects bacteria from these chemicals. The best solution is the use of products specifically designed to clean the biofilm: Spa System Flush, Ahh-Some or AquaFinesse Spa Clean. The biofilm cleaner disintegrates the biofilm and brings it to the surface, but also, and above all, it cleans your pipes. Don't forget to rinse your filters too, or even change them if they are very dirty (see photo 2). You must then drain your hot tub and rinse the tank while the water level drops. 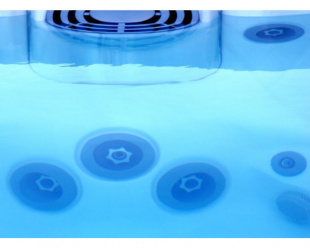 All you have to do is fill the spa with new water, balance the pH and, above all, immediately resume your disinfection treatment, because the biofilm cleaner does not kill bacteria. There are several methods of disinfection by chemical treatment: chlorine, bromine and active oxygen, each with its advantages and disadvantages. Make the right choice! Here are three essential steps to keeping the water in your spa free from bacteria: 1. Start with a clean spa 2. Be clean when you use it 3. Always keep a small trace of disinfectant in the water That's all. Easy, right?